You're going to customize your ride, that's inevitable. What's the fun in owning a truck if you don't make it your very own, right? 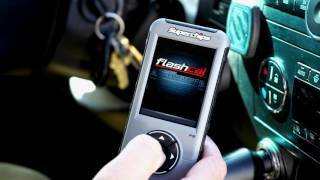 Superchips Flashcal F5 calibration tool is exactly what you need to ensure that your truck or SUV is running at peak performance after it's lifted, sitting on 35"s, and turning a beefed up axle. 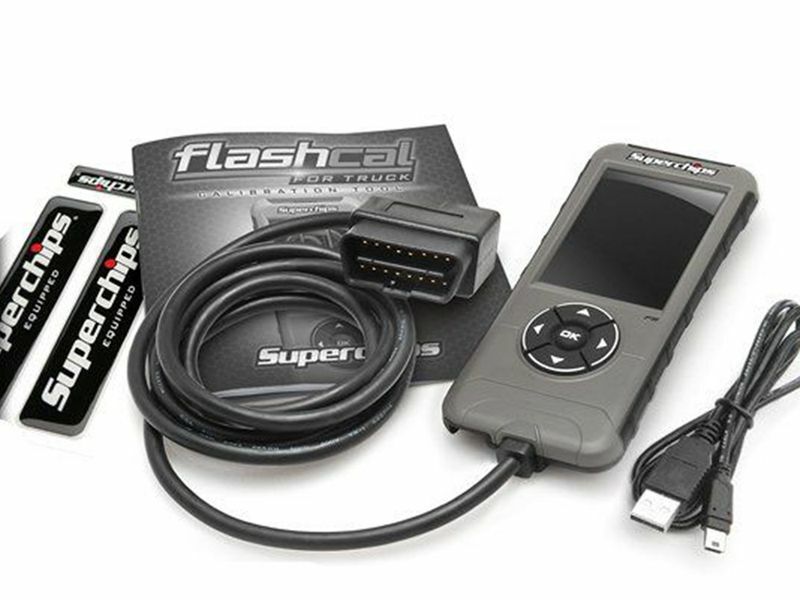 Flashcal F5 offers a ton of optimization, so no matter how you customize your truck or SUV, you'll be able to dive into the settings and optimize your driving experience. A great looking, high-definition, 2.8" color screen is easy to navigate. Superchips has pumped of the internal memory and processor speed, so updating and loading times are much improved. With so many options - seriously, look at the list below - you'll be sure get the exact vehicle you've always wanted! Click on the documents below to show all the available parameters for your specific truck. 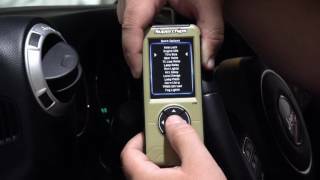 Superchips Flashcal F5 calibration tool is a synch to install on your JK Wrangler. 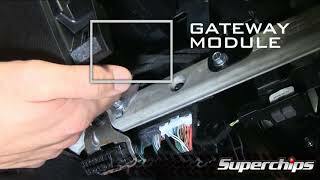 Plug it into the OBDII port, follow some instructions, then go drive over something! If you have any questions, don't hesitate to give RealTruck a call at 877-216-5446.